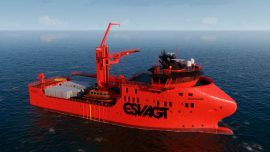 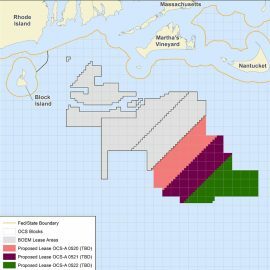 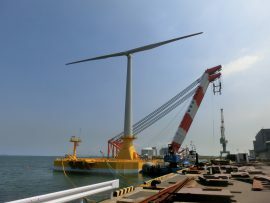 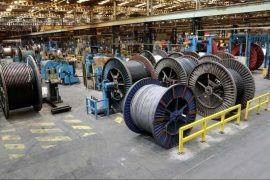 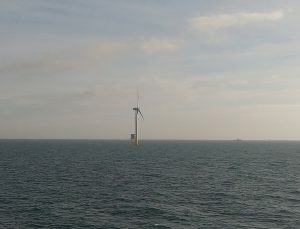 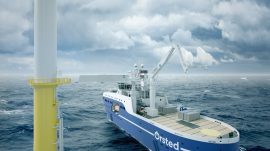 Ørsted has awarded the South Korean LS Cable & System with a contract to supply the onshore cable for the Hornsea Project Two offshore wind farm. 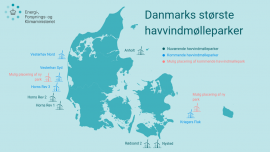 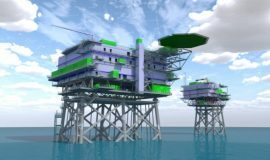 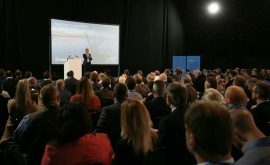 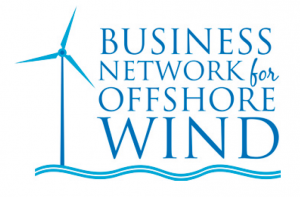 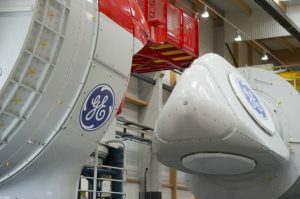 Ørsted is holding a supply chain event for the Hornsea Project Two offshore wind project in the UK North Sea. 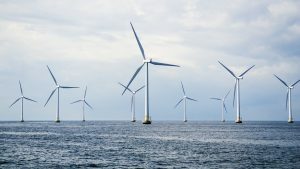 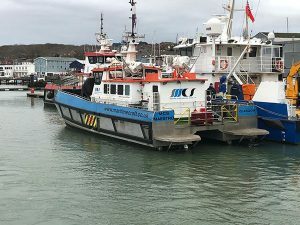 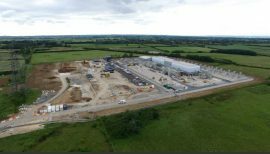 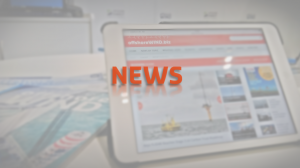 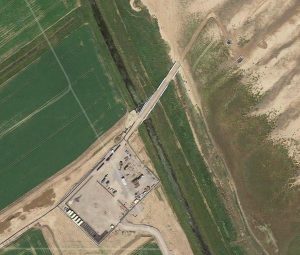 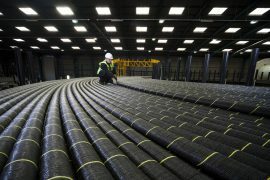 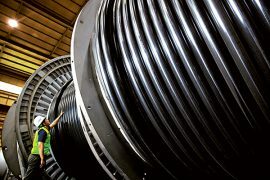 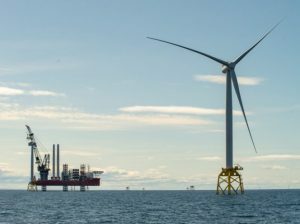 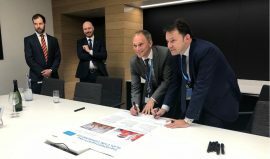 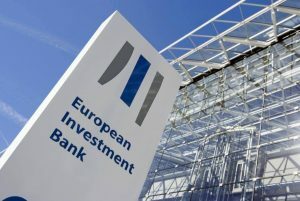 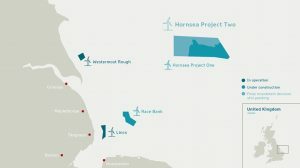 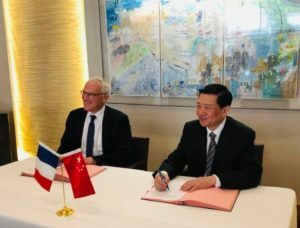 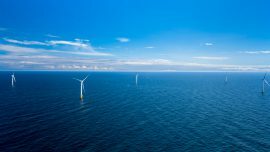 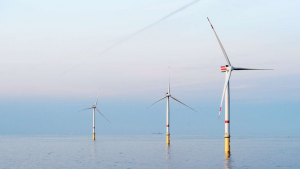 Ørsted and Prysmian Group have signed a contract to supply submarine inter–array cables for the world’s biggest offshore wind farm, the 1,386MW Hornsea Project Two.